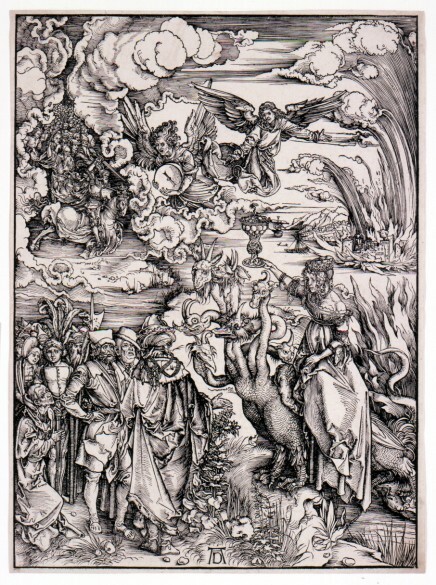 Foremost among the master printmakers represented in the collection of the Grunwald Center for the Graphic Arts is German Renaissance painter and printmaker Albrecht Dürer (1471-1528). 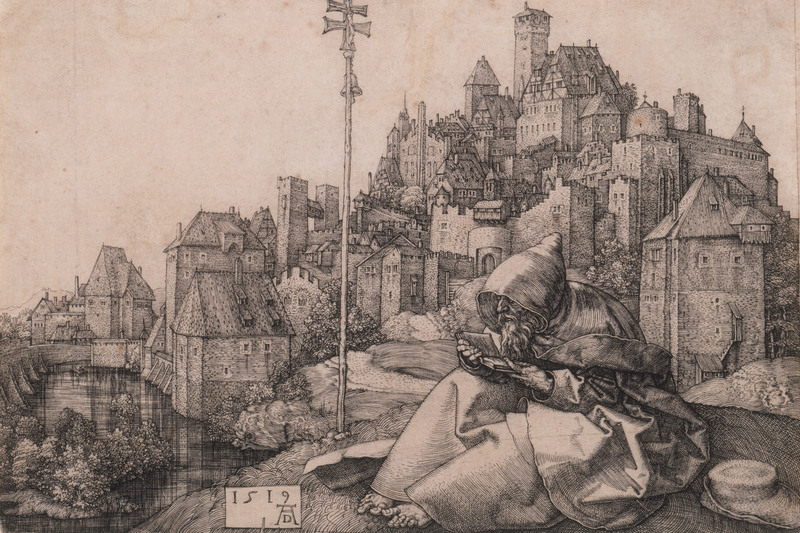 The collection includes approximately thirty woodcuts, engravings, and etchings from all phases of Dürer’s career. 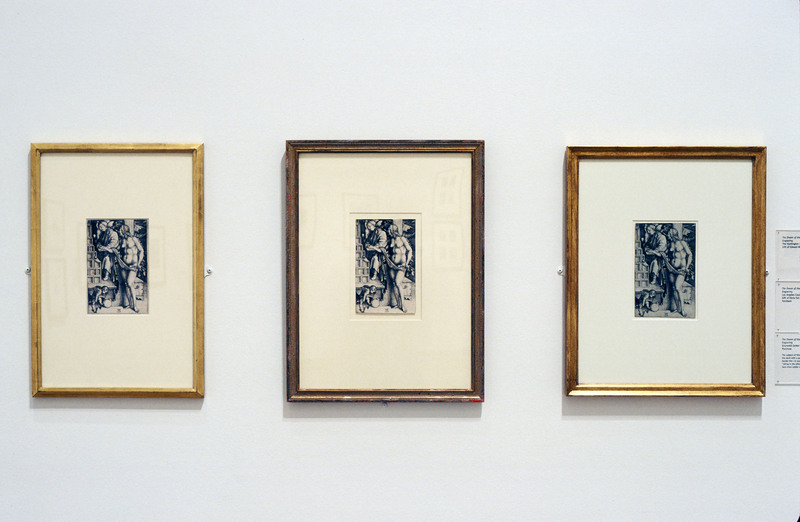 Part of a series of exhibitions focusing on the Grunwald collection, the exhibition will include a selection of the most significant works from the Grunwald along with selected loans from other museum and library collections. 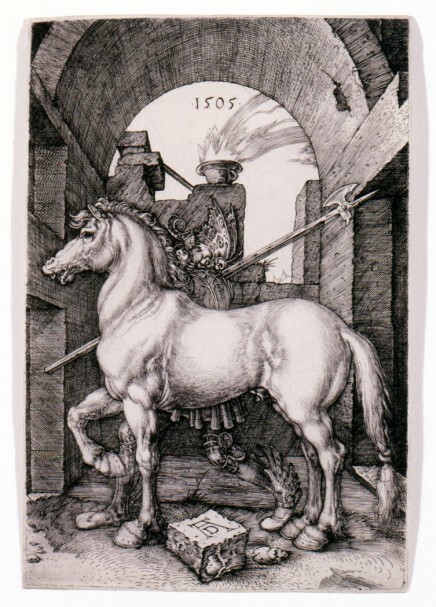 One of the earliest artist-printmakers, Dürer’s innovative use of the medium in the Renaissance raised its artistic status to a level well beyond its craft origins. 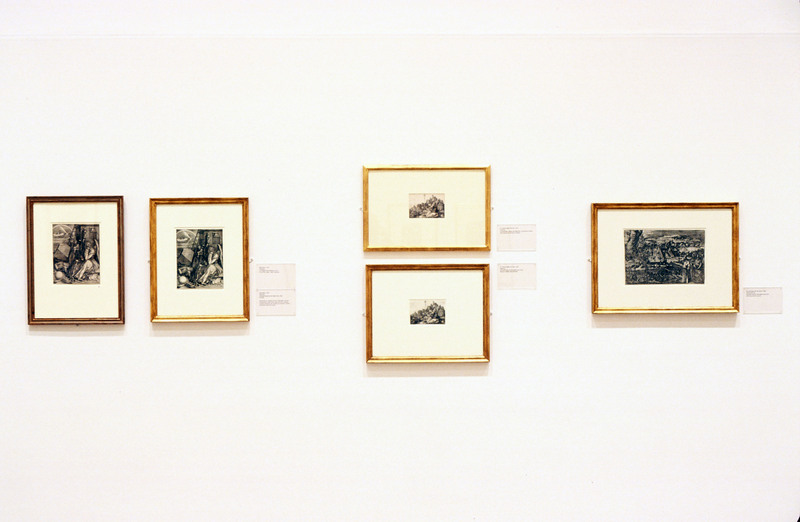 In addition, the artist recognized early in his career the potential of printmaking for carrying art to a wide audience. 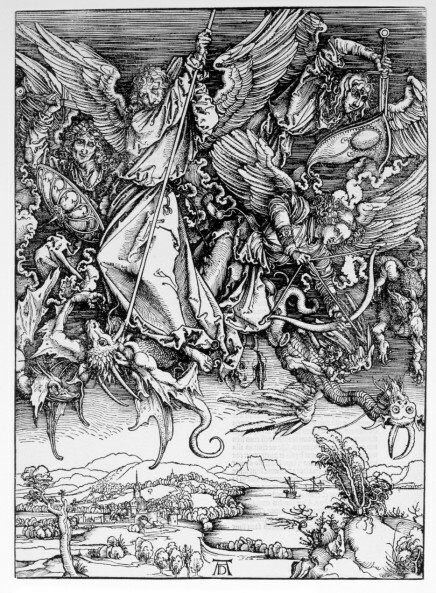 One of his first extensive series of woodcuts, The Apocalypse (1496-98), was the first book to be both published and illustrated by a major artist. Included in the exhibition are a selection of the full-page illustrations that set a new standard for both woodcuts and book illustrations. 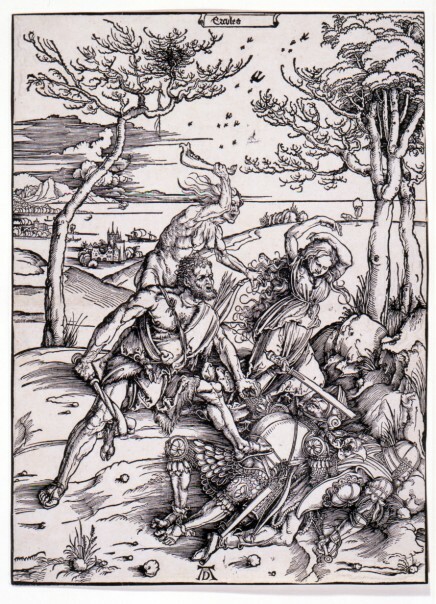 Also included are a number of rare and exquisite impressions of some of his best-known engravings, such as Nemesis (1501-2) and Melencolia I (1514). The variety of subjects represented by the religious, historical, and allegorical prints in the exhibition provide insight into the art, culture, and politics of Renaissance Europe. The exhibition is organized by Cynthia Burlingham, director and senior curator of the Grunwald Center for the Graphic Arts, and deputy director of collections of the Hammer Museum.